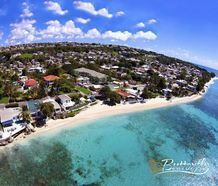 This outstanding 5 bedroom coral stone villa is ideally located on the Holders Polo Ridge Estate and offers endless panoramic views of the Caribbean Sea and the West Coast of Barbados. The indoor/outdoor design of this unique property allows you to enjoy the sights and sounds of the Caribbean from every room. 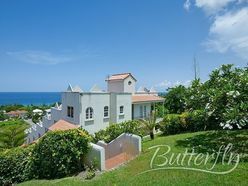 The established gardens include many mature trees and plants that help give the property an elegant atmosphere for Caribbean outdoor living. 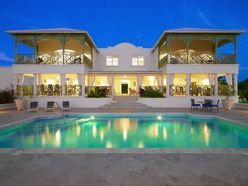 The shops, beaches, golf courses, fine dining restaurants and popular watering holes of Holetown and St. James are just moments away, however the exclusive nature of the estate means that you can relax in the quiet enjoyment of your luxurious surroundings without being disturbed.